The following information was gathered between 18 Mar 2009 and 25 May 2010. Utilizing Family Search and Footnote.com's free access to their newspaper collection for the month of May, I struck it big. 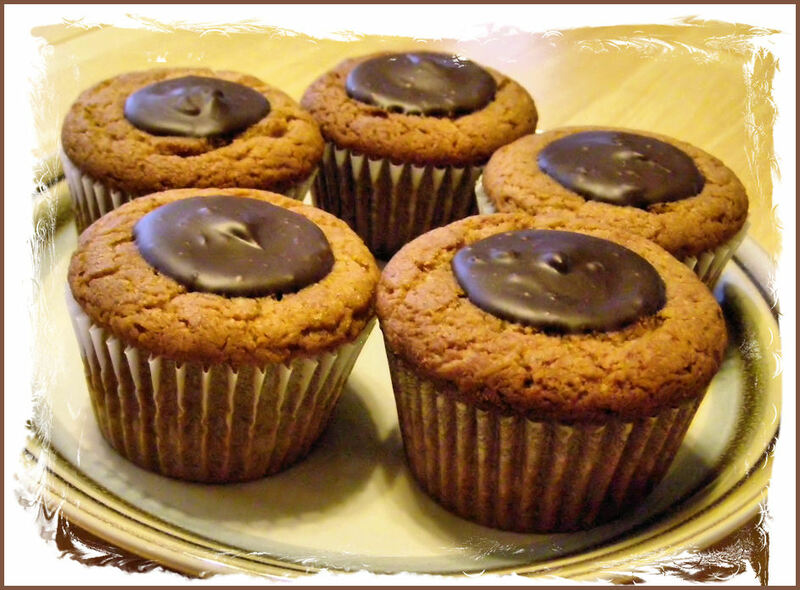 Adapted from the peanut butter equivalent in Vegan Cupcakes Take Over the World by Isa Chandra Moskowitz and Terry Hope Romero. The cupcake counterpart of a peanut butter cup! Lizzie loves all of her toys, but with each comes a different type of play. My husband and she have worked out their own style of agility using her pink plush puppy toy. It's always highly entertaining and good for lots of laughs. This is one of their shorter sessions. After several months without any new music I hit the jackpot with help from my dear husband. So, here is the somewhat eclectic group of artists/songs that I added to my iTunes Library today. 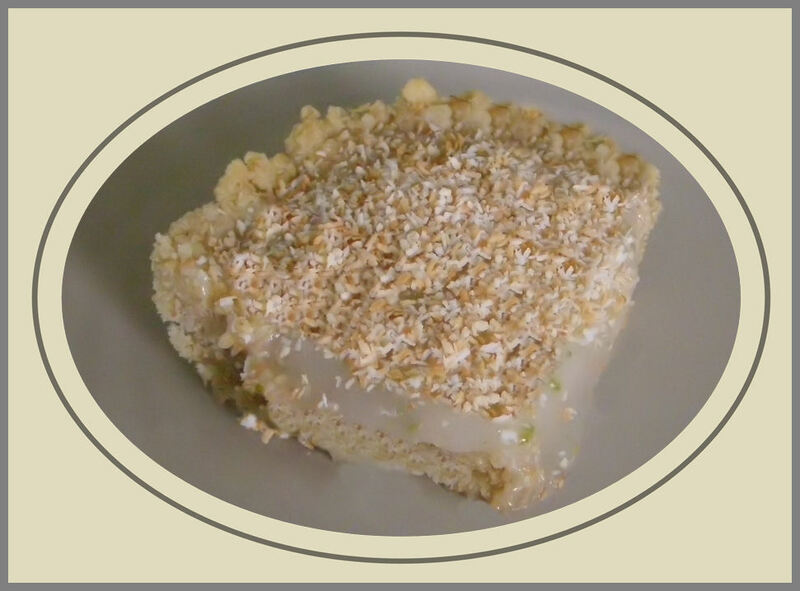 A 'citrusy' and tart filling on an oat based crust and topped with toasted coconut...YUM! The original recipe comes from The 100 Best Vegan Baking Recipes by Kris Holechek. This is a delicious summer dessert!